WE ARE ALL GUILTY FOR WHAT WE HAVE DONE TO OUR PLANET AND OCEANS IN THE LAST 40 YEARS. YOU MUST REALIZE WHAT YOU ARE DOING TO OUR PLANET. ARE YOU READY TO DO SOMETHING ABOUT IT? PLASTIC BOTTLE VILLAGE’S CASTLE INSPIRATION AND IT’S DUNGEON JAILS OFFER’S YOU THE UNIQUE OPPORTUNITY TO SURRENDER AND REPENT FOR YOUR CRIME “WITH A TWIST OF HUMOR” WHILE ENJOYING A VACATION. "Change the World, without changing the Earth"
One man's trash is another man's condo. 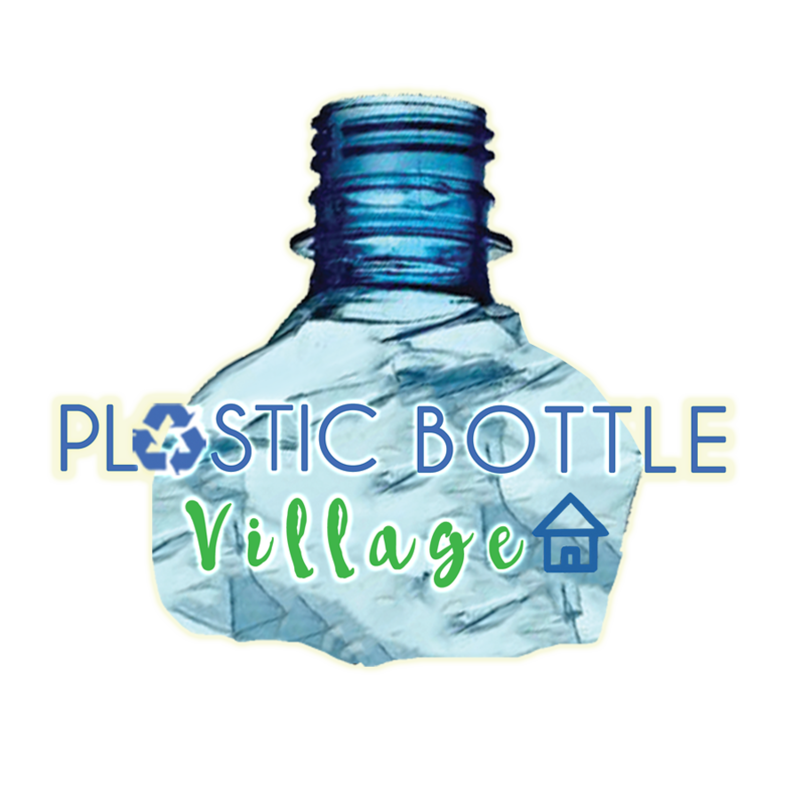 After collecting more than a million plastic bottles, Robert Bezeau made an unconventional decision — to build an entire village out of plastic bottles. 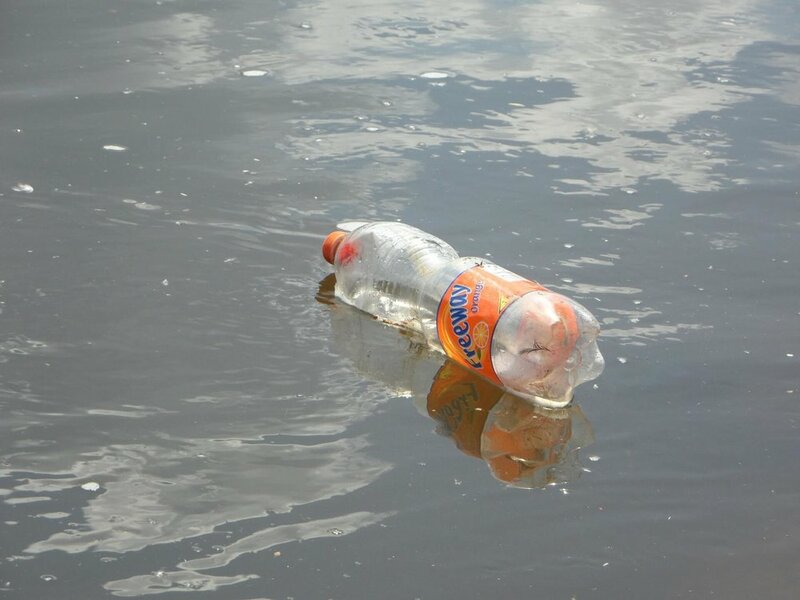 One study has found that there could be more plastic than fish in the sea by 2050, so essentially anything else is preferable, no matter how out of the ordinary. For this one we traveled to the island of Bocas Del Toro in Panama to meet the young couple about to move into their first plastic bottle home. while educating them IN recycling. Many peoples don’t know that PET plastic bottles can only be recycled into polyester fibers, and then into clothes? *Did you know that every time you put polyester clothes in your washing machine, that millions of fibers are sent in our oceans? In the last 18 months, from May 2016 to January 2018, 202 Countries have visited this website. Over 450 articles in different language have been posted. A special thanks to all the journalist that have supported our cause, and help us in " Changing the World, without changing the Earth"